April is here and that means new items are now here! Welcome the brand new Seasonal Expressions 2! Heartstrings and Hopscotch are gone, Blossom and Jackson are now in! Keep checking back for more new ideas using Blossom and Jackson! 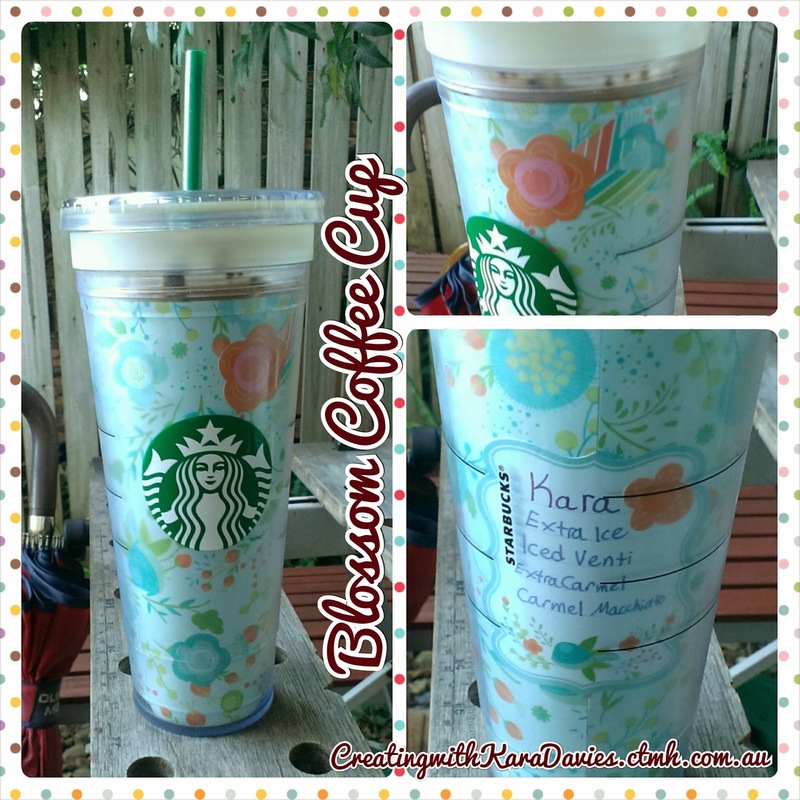 One sheet of paper + a few stickers + a few nips of scissors = a freshly decorated coffee cup. 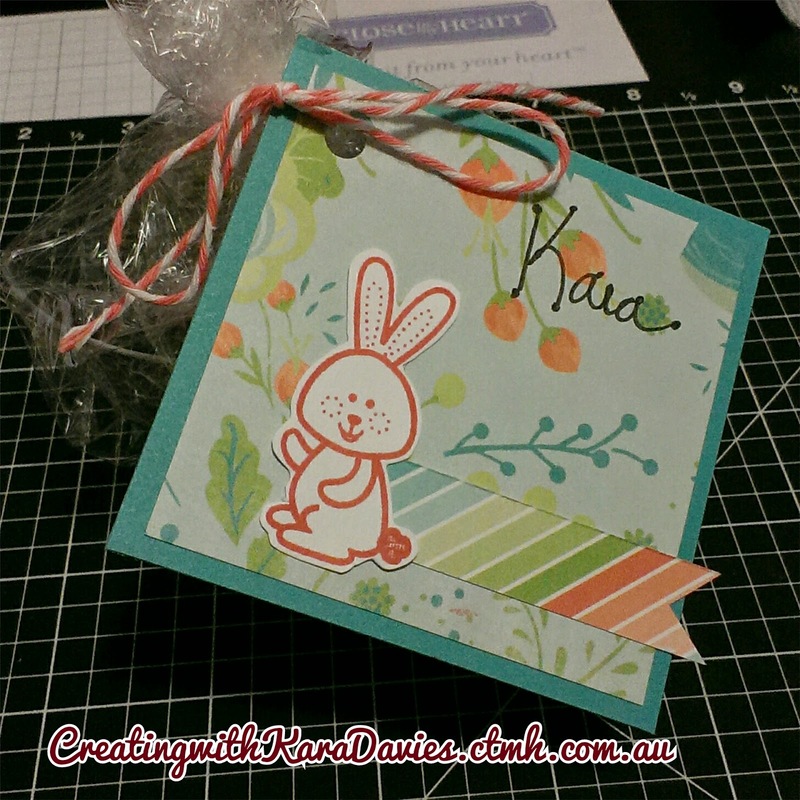 A sweet lil tag for Easter choccies made from Lagoon cardstock, Blossom paper, and a bit of zipstrip plus stamping. Easy! 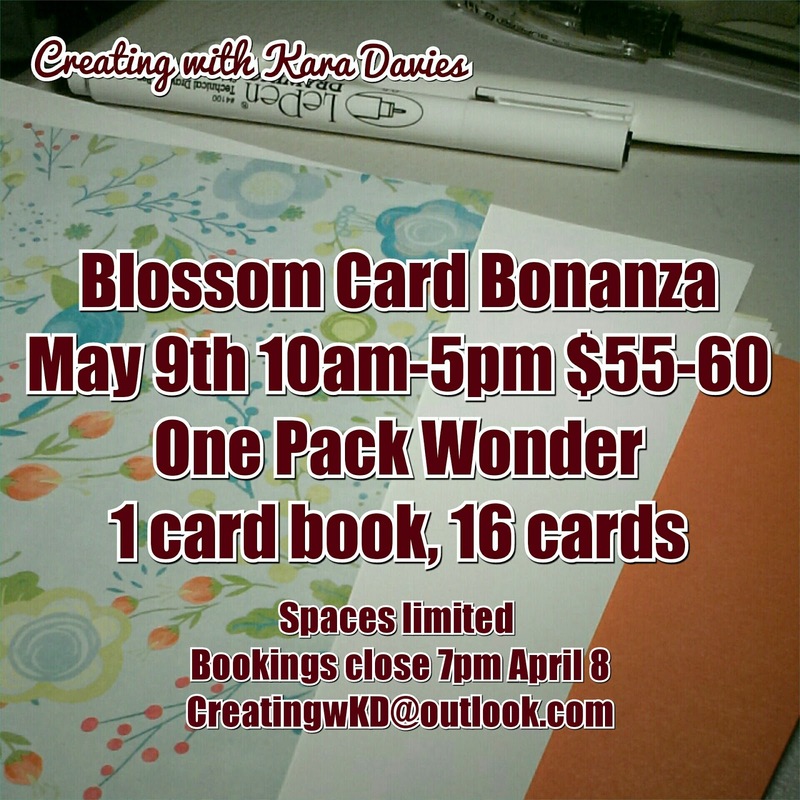 Coming up in May is a brand new workshop featuring the brand new Blossom suite. 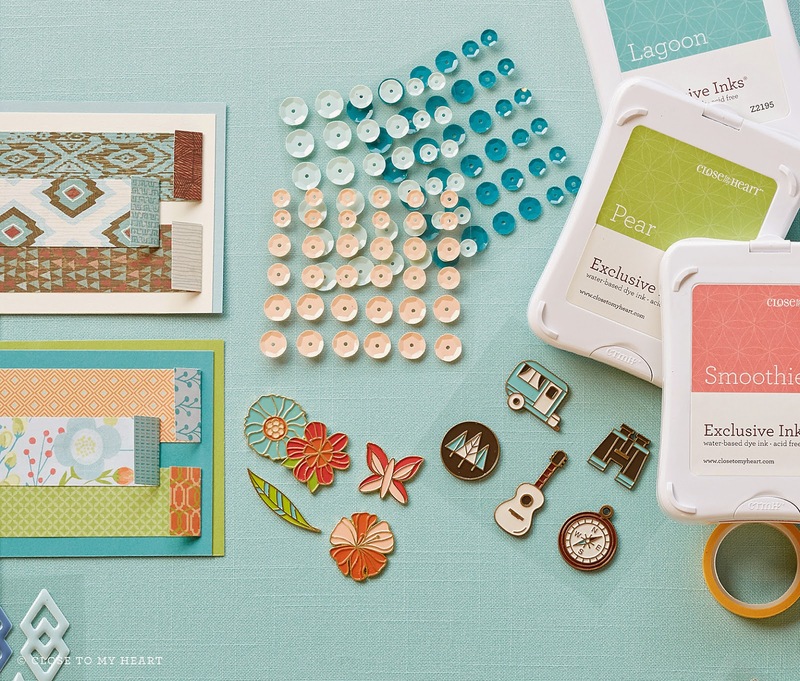 Just what can you make from one packet of Blossom paper? This. A nifty, practical, and cute (because cute matters!) 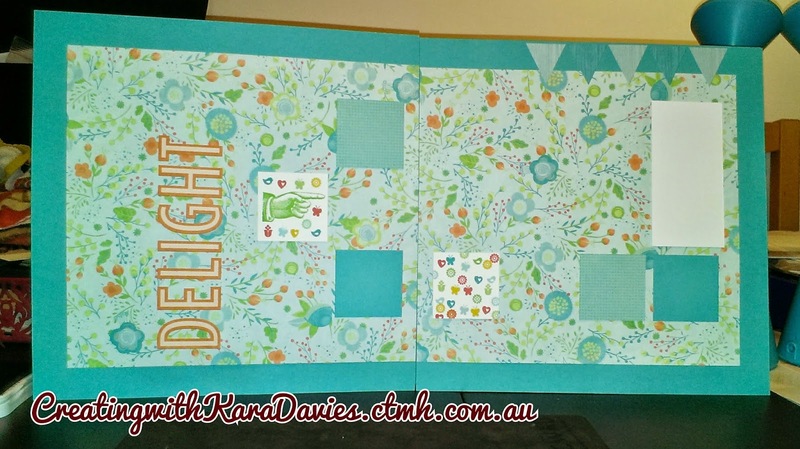 card organizer. 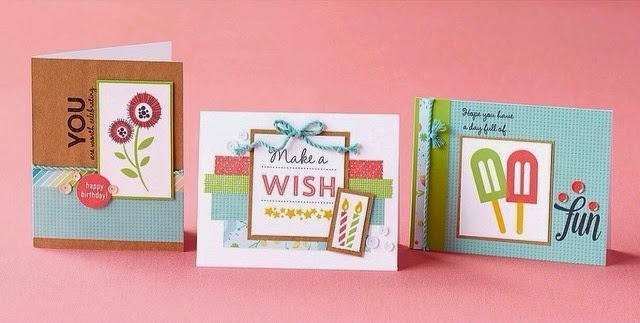 A pocket for each month, with space to write down every card sending occasion, plus a slew of cards for all occasions. Bookings are extremely limited and close soon. You don't want to miss this exclusive workshop. Book in now to secure your spot! 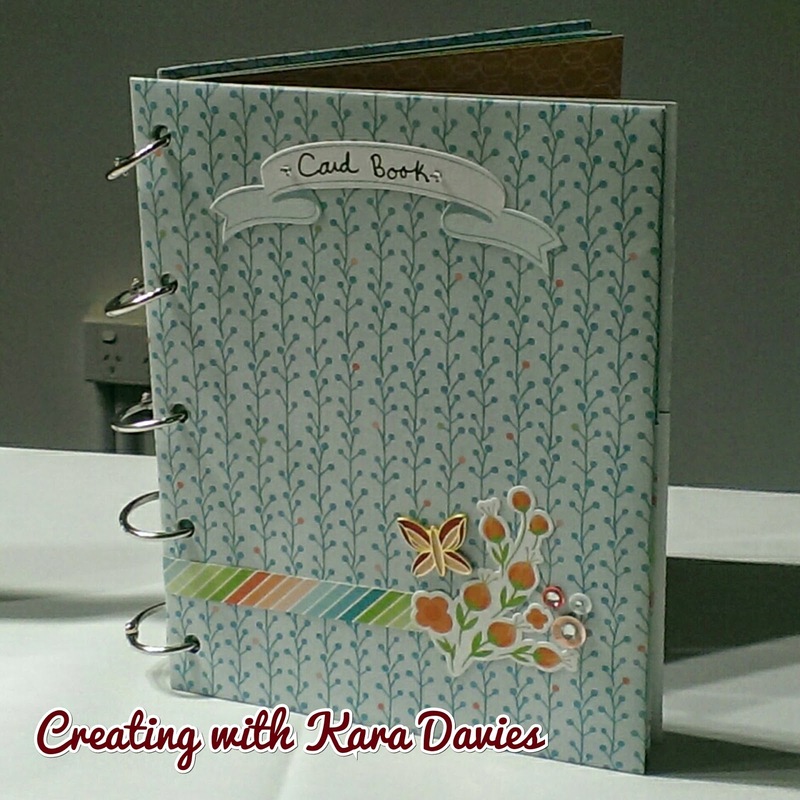 Keep an eye on my events to see the range of Blossom projects I've planned for the month. 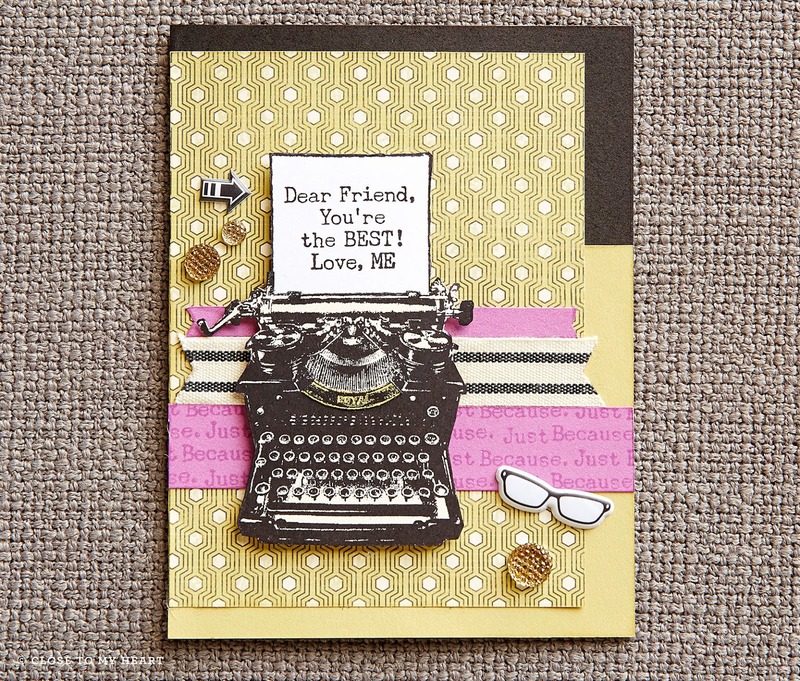 Meet the versatile new stamp of the month, Typed Note. This is one of my most favorite SoTM that has ever been released! There's 19 images on this one set, an incredible value! 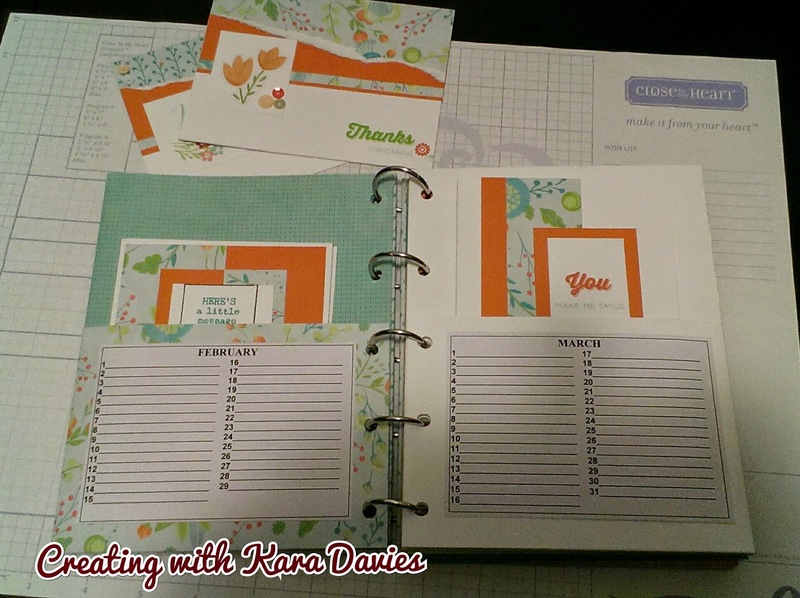 I'm using this set for a lot of my upcoming workshops. 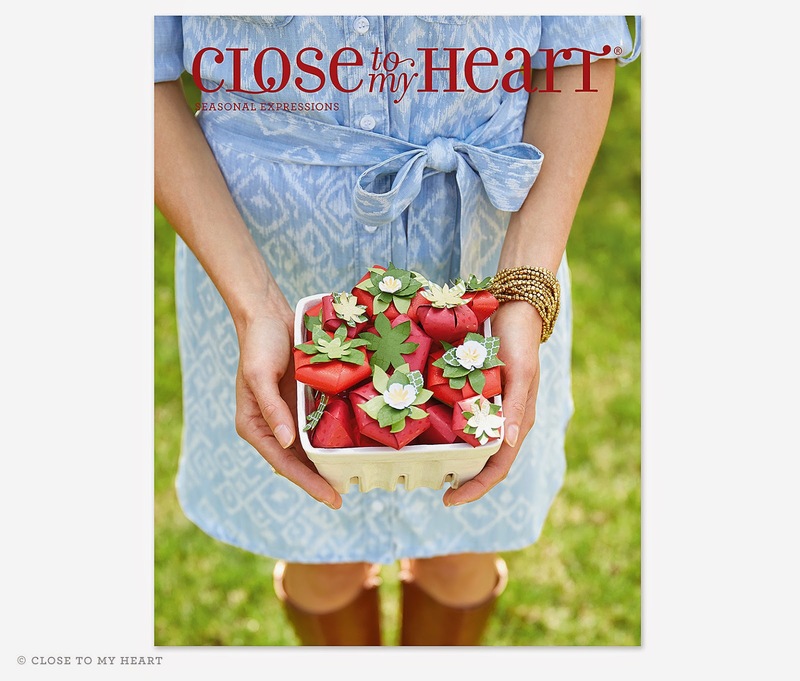 Be sure to get your own copy! 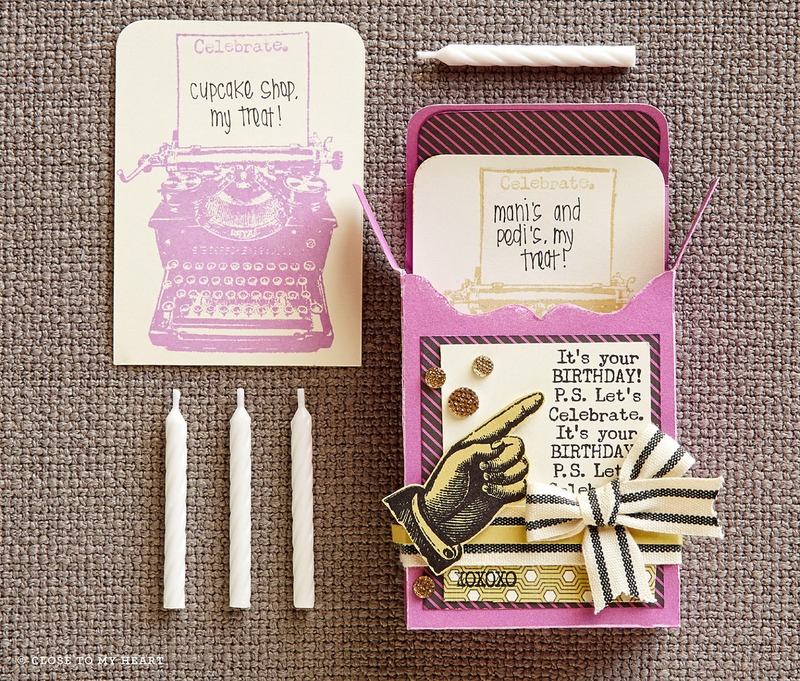 Check out these quirky pieces made with Typed Note! 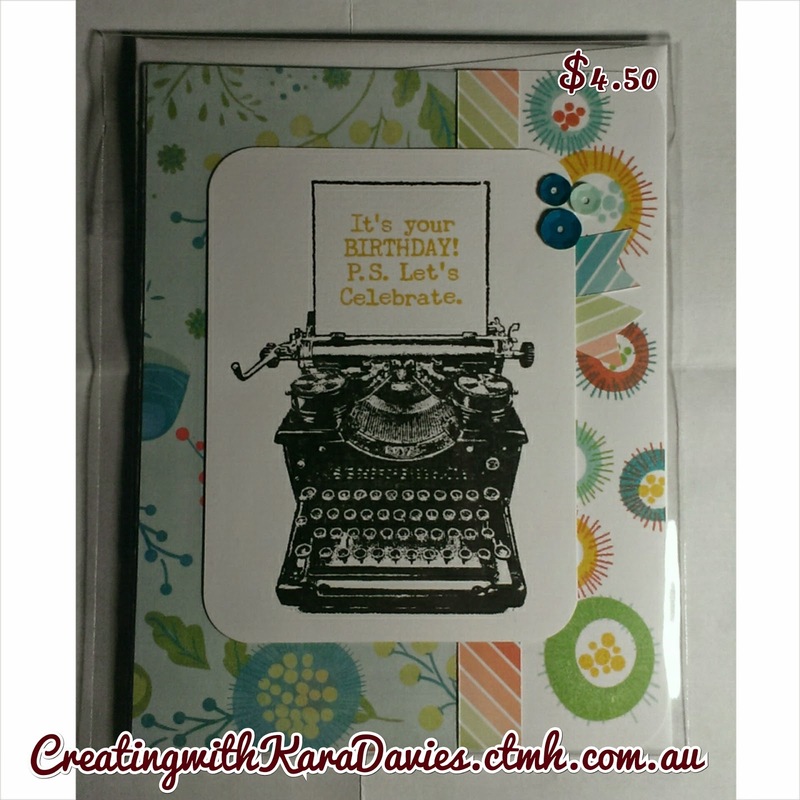 With so many wording options available, this is one of the most versatile stampsets yet for those that want a lil bit of everything. 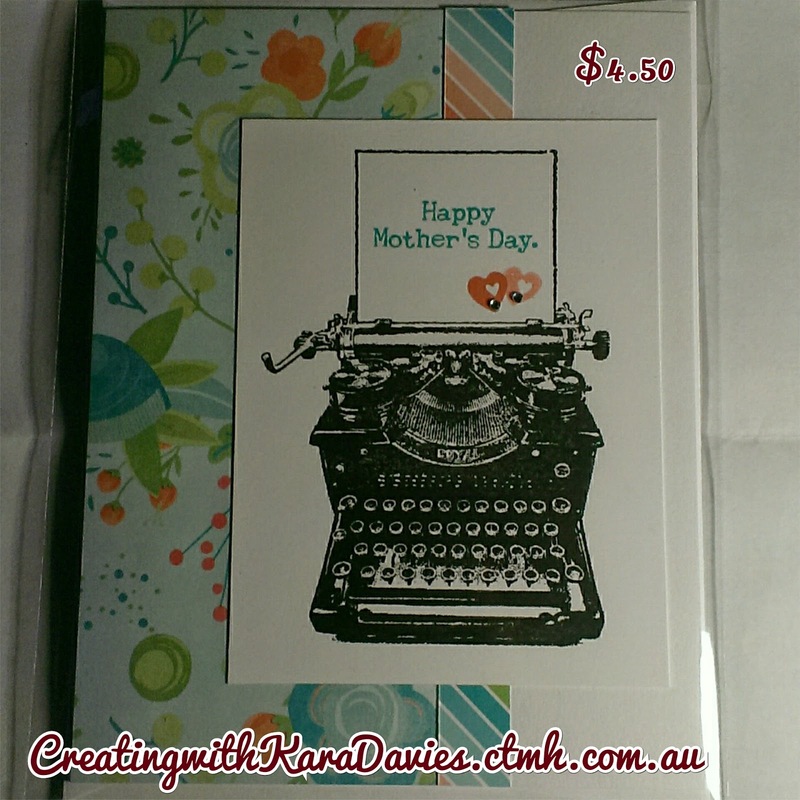 My 2015 Mother's Day card design. Orders now open! 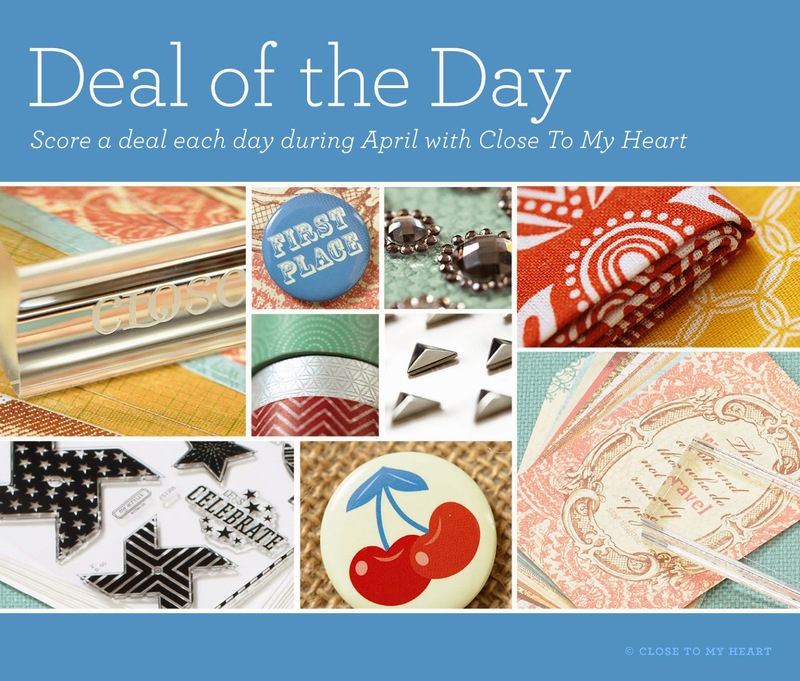 December was Deal of the Decade, April is Deal of the Day! 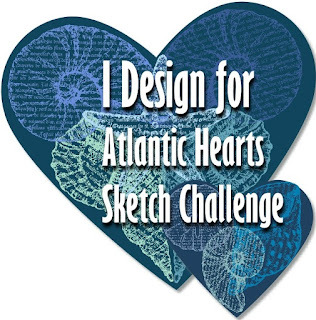 Click to read all the details. 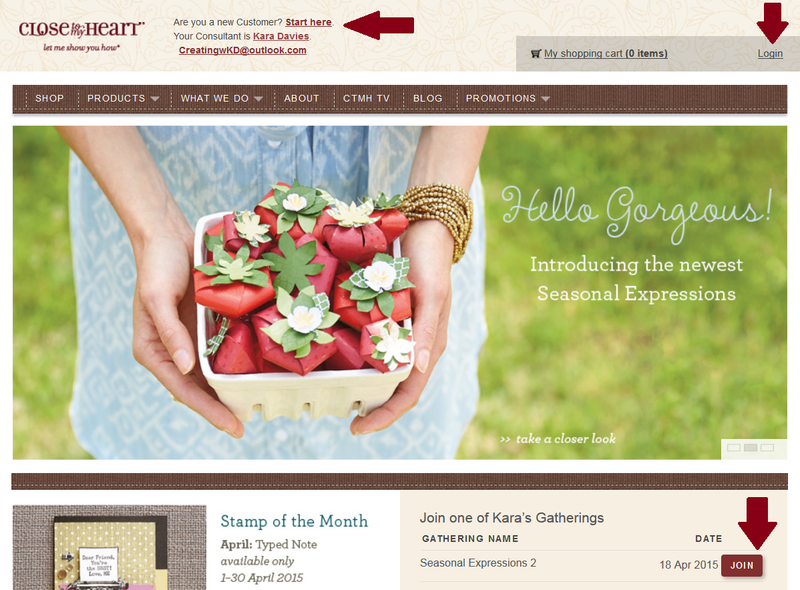 It's easy to order from my website. 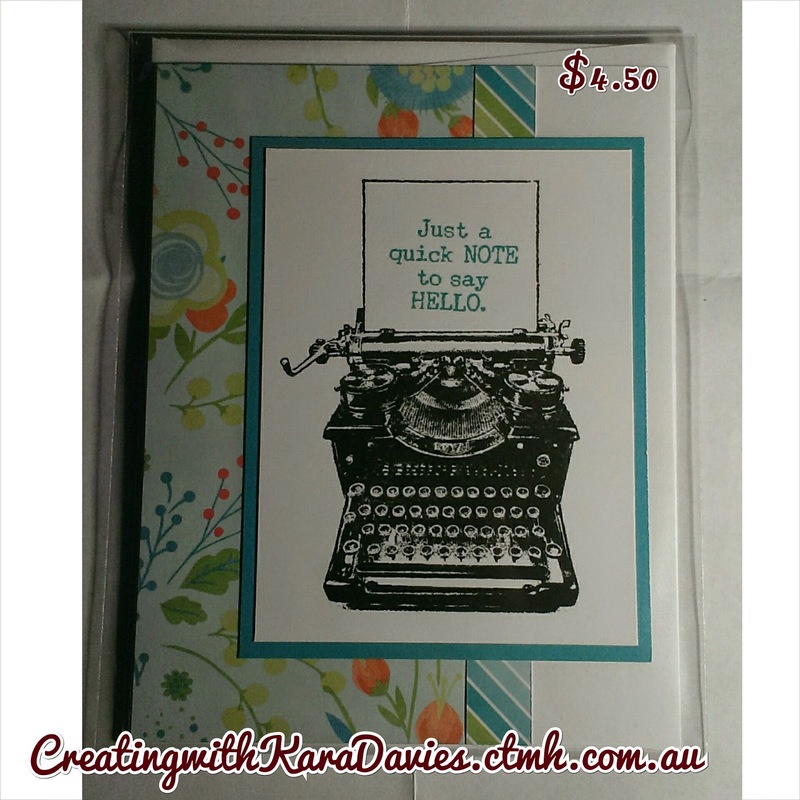 Simply go to CreatingwithKaraDavies.ctmh.com.au. Click Login then Join. New to my website? Click Start Here, create an account, then click Join. Easy as that! 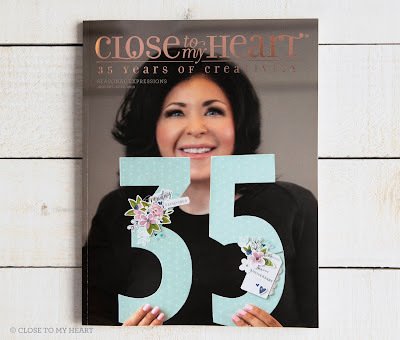 There's so much going on here in my studio this month, and plenty of exciting events you do not want to miss out on! All workshop spaces are limited. First in best dressed. Some fees are prepay via direct deposit only. Fees must be received in advance. Email me for payment details. 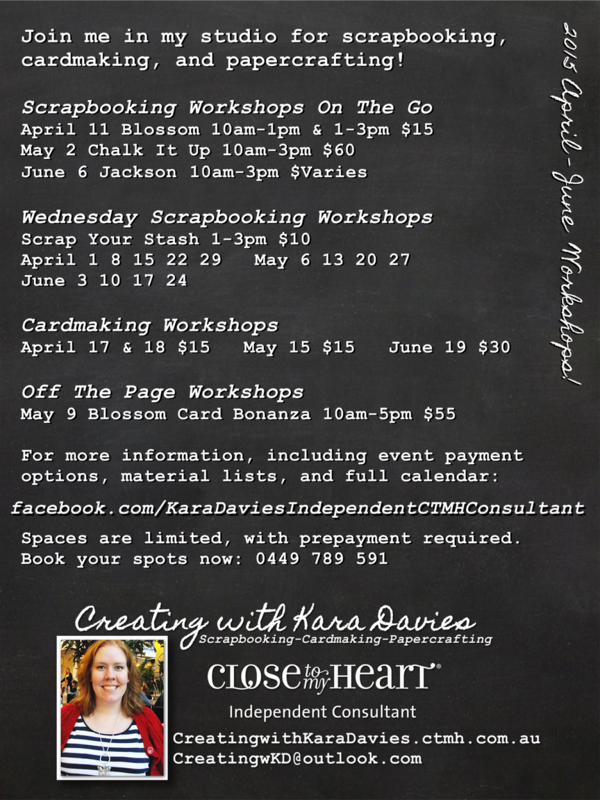 Please note: Be sure to book your workshop spots early. Your spot is not guaranteed until payment is received. Contact me asap to book your spot! I love to party and spoil my hostesses! 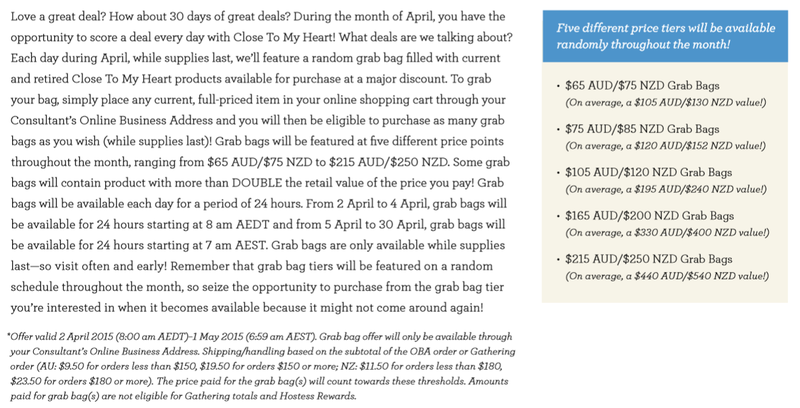 Start making your wish list now, then contact me today to set up your very own party and reap the rewards. I'll help you get everything on your wishlist for free or half price. I'm available to party all month long! Parties do not need to be very long, they can be as simple (show and tell style), or as elaborate (with make and take projects) as you like. They can even be online! Party at your home? Check. Party here in my studio? Check. Show and tell Party at a local coffee shop? I'm there! Wine and cheese party? Chocolate and cake party? Afternoon tea party? Morning tea party? Lunch party? Party all day online in your jammies!? I can do that too! Let me know and together we'll find something that's just right for you. 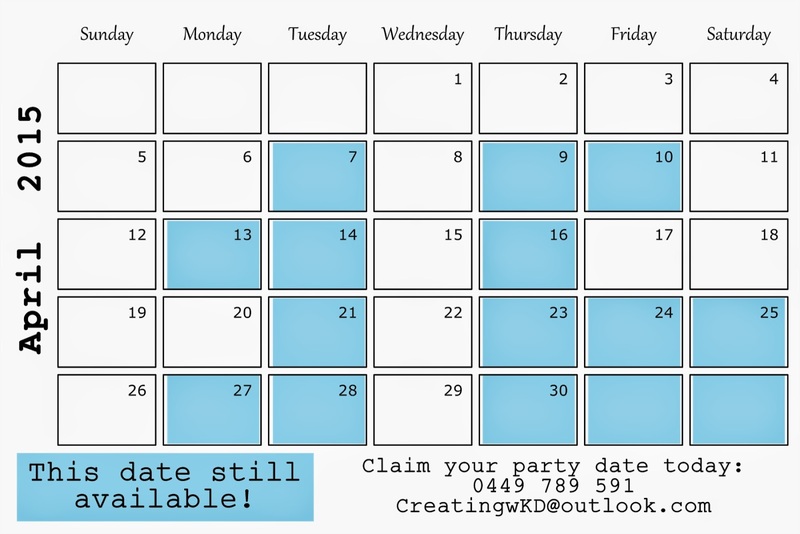 My calendar is booking up very fast, and all party dates are first in best dressed. Check my facebook page or my events tab for all workshops. Some have strict booking and payment cutoff dates. Please check each event carefully! Once the cutoff has passed, I order all the supplies needed for that event. Unfortunately, I cannot accept late bookings. 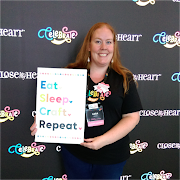 Join me in all the fun planned for April! To stock up on your favorites and on limited edition items, shop with me today!